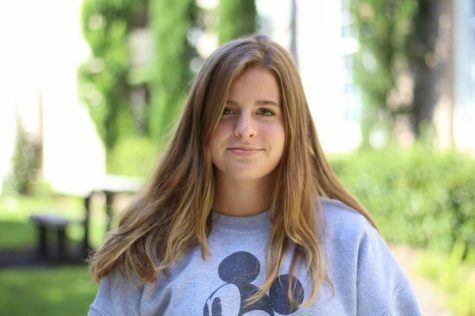 Jessie Larrinaga is a sophomore and a writer on the Pep O’ Plant staff. She is also a member of the tennis team. She has a dog named Prince and a cat named Snow, and she loves them equally. She loves taking Prince on long walks every day. Her favorite book is “1984” by George Orwell, and her favorite movie is “Finding Nemo”. In the future, Jessie hopes to attend college outside of Florida because she finds the heat very unpleasant. She would also like to study journalism and travel to different countries around the world.